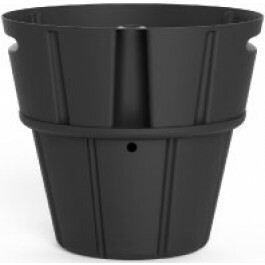 The Industries best Self-Watering solution RP-V2 HYDROPONIC INSERTS - Fits inside your existing planter. 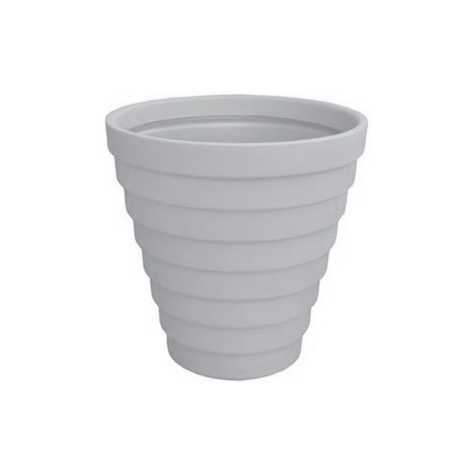 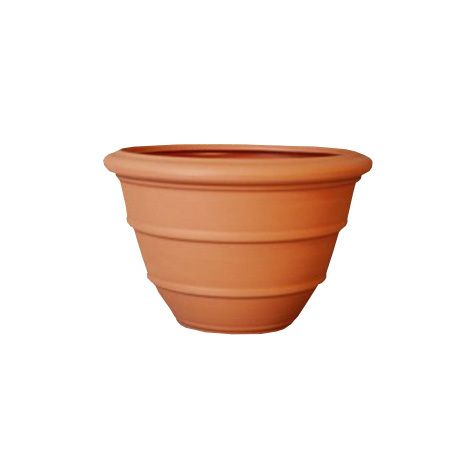 This planter is available in 45 Colors. 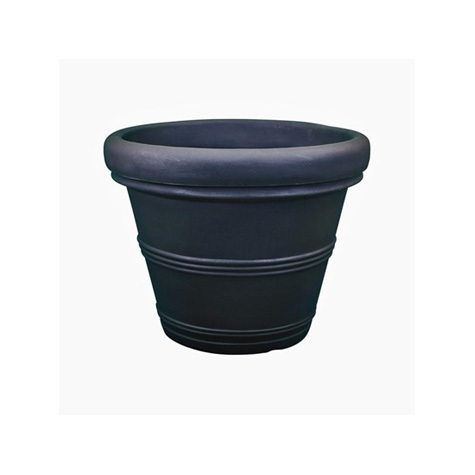 The unique surface of this planter provides the look and feel of clay pots but since they're made of durable polyethylene. 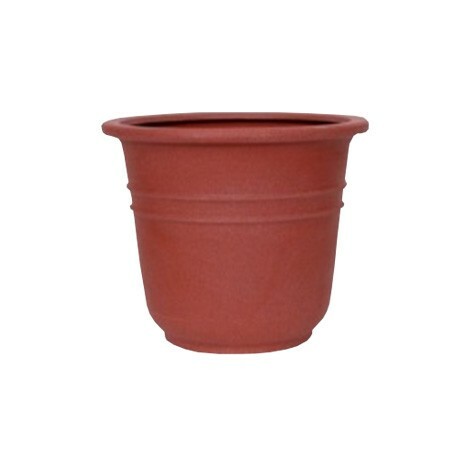 There is no worry of breakage, chipping or cracking.